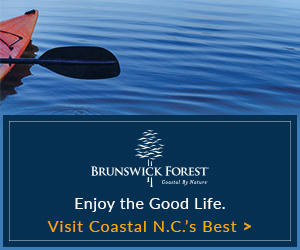 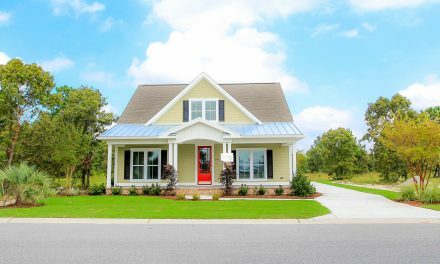 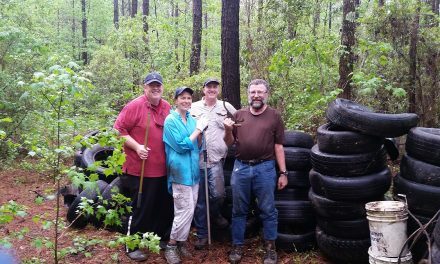 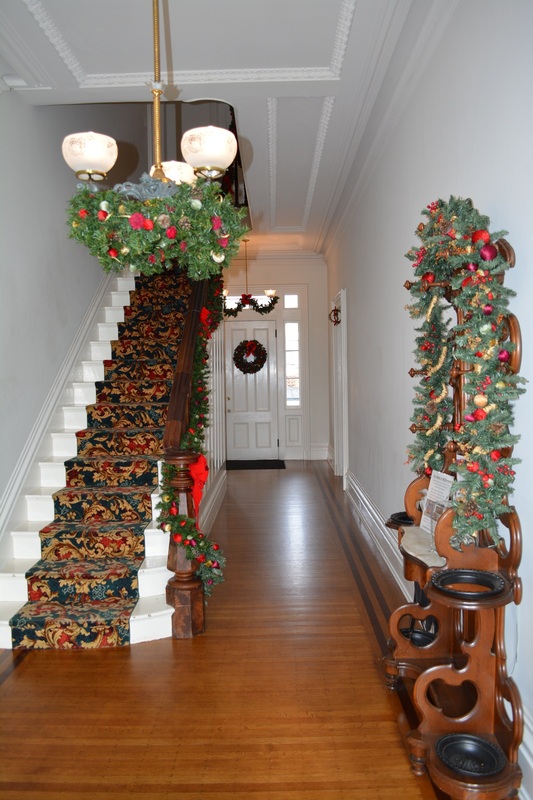 For this edition of our monthly feature, A Peek Inside, it’s a holiday special. 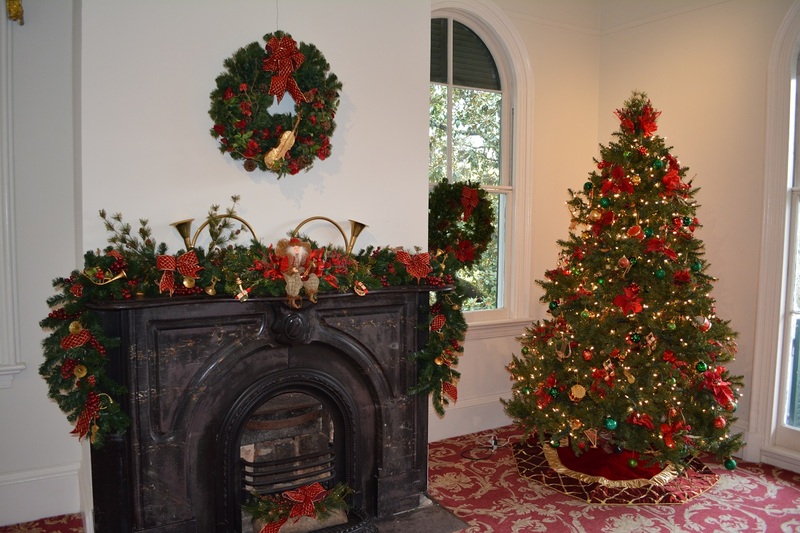 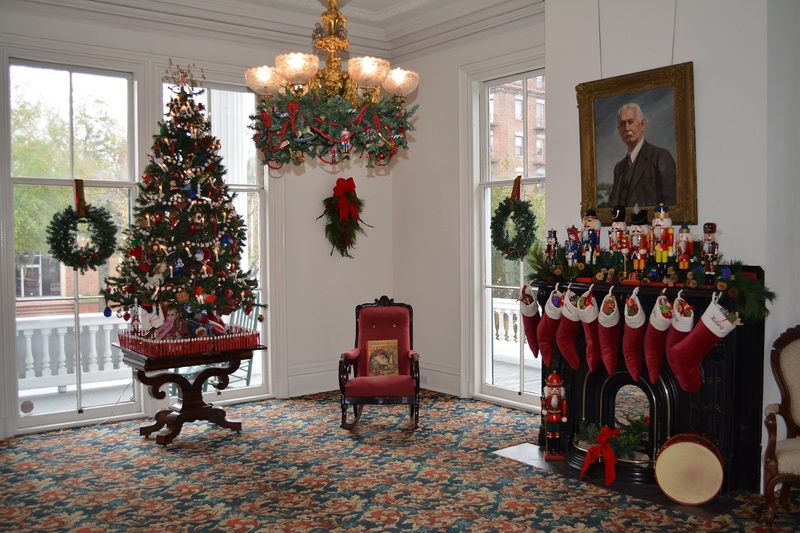 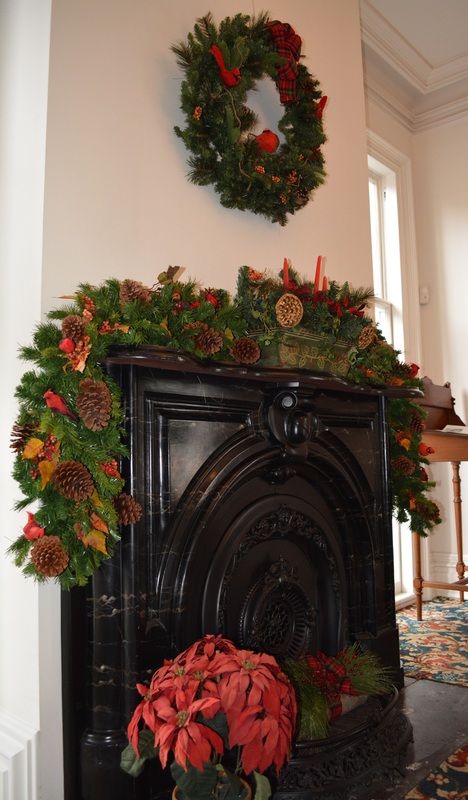 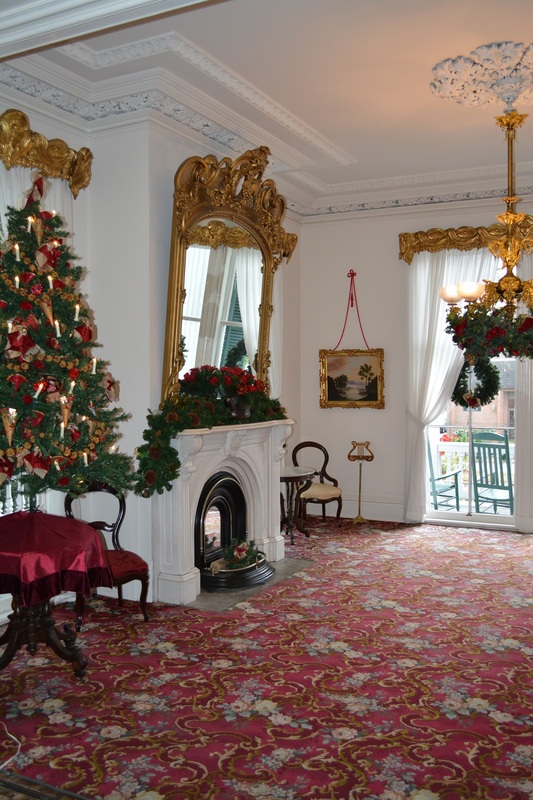 We are taking you inside the historic Bellamy Mansion Museum, all decorated for the season! 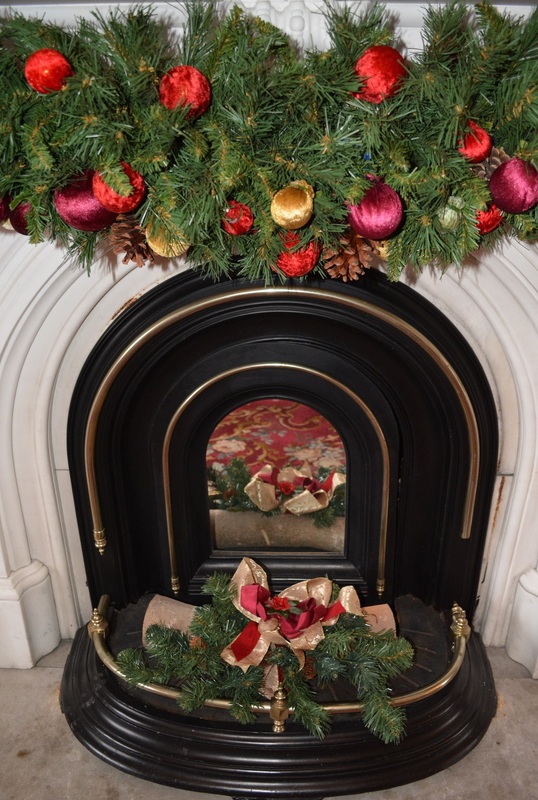 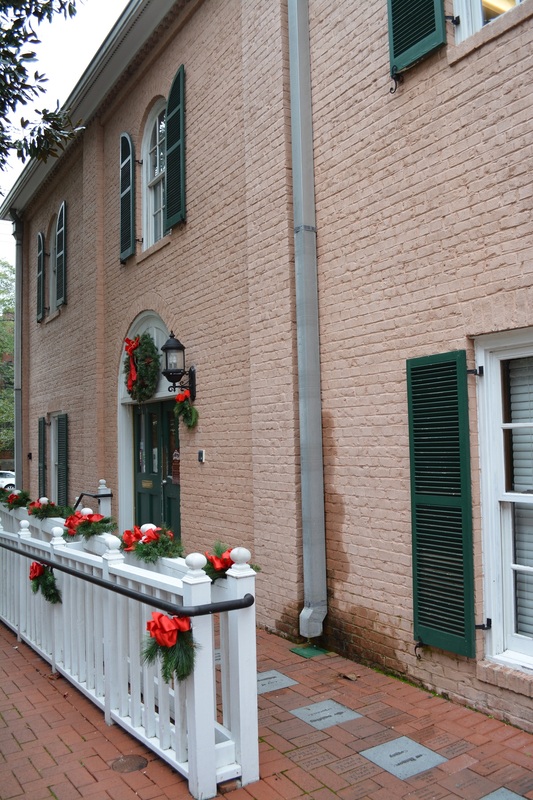 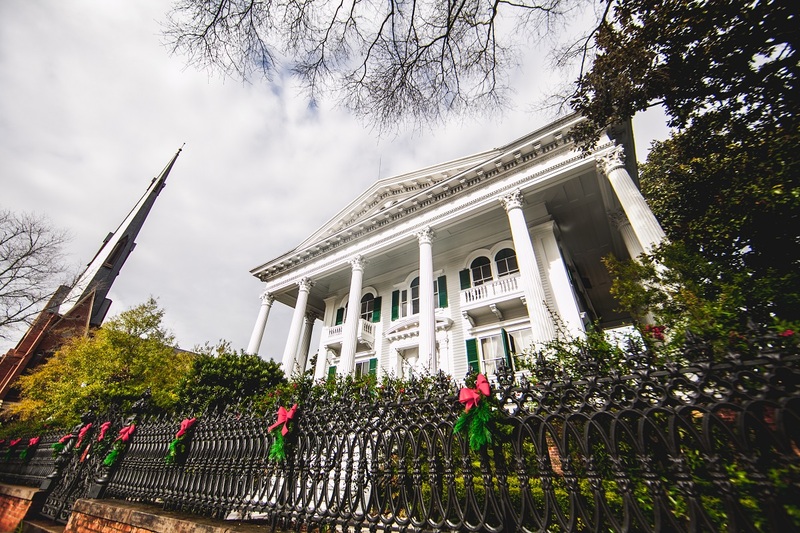 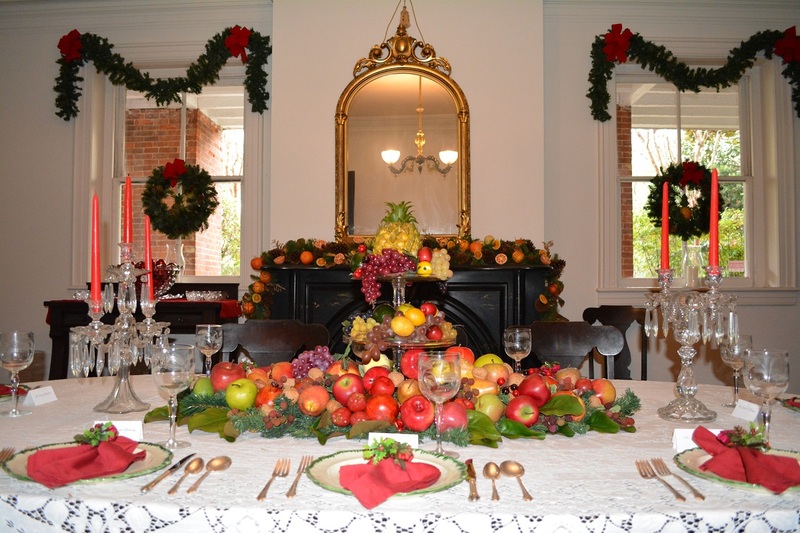 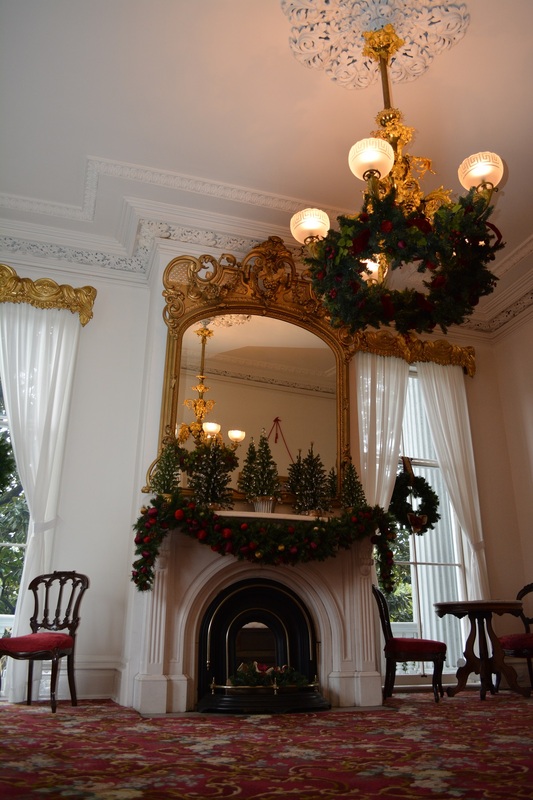 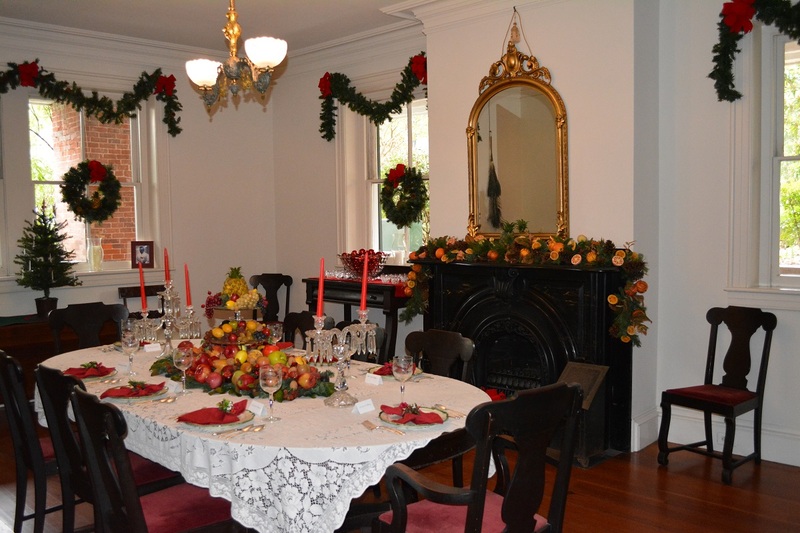 Visit www.bellamymansion.org to learn how you can experience the magic of a Bellamy Mansion Museum holiday this year.